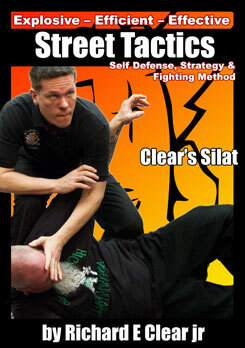 Order Phase 1 Vol 1: The Open Hand & receive a free copy of Clear’s Silat: Street Tactics! With these two DVDs you will learn practical offensive and defensive principles of the open hand and how to combine them for swift, fluid and powerful movement. 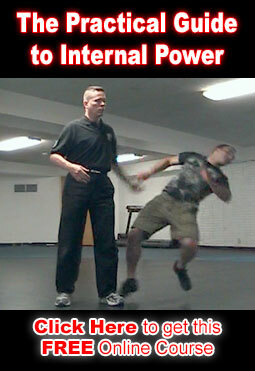 You will also learn the situational strategies need to take these skills out of the classroom and effectively employ them in real world self defense. Click here to Order Now! offer ends March 31st!